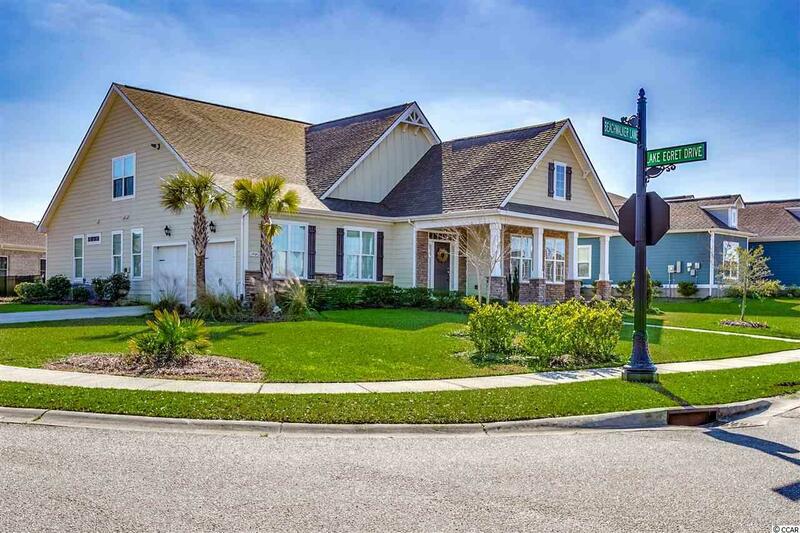 Elegant home that is open and spacious located in the gated community of Seabrook Plantation. 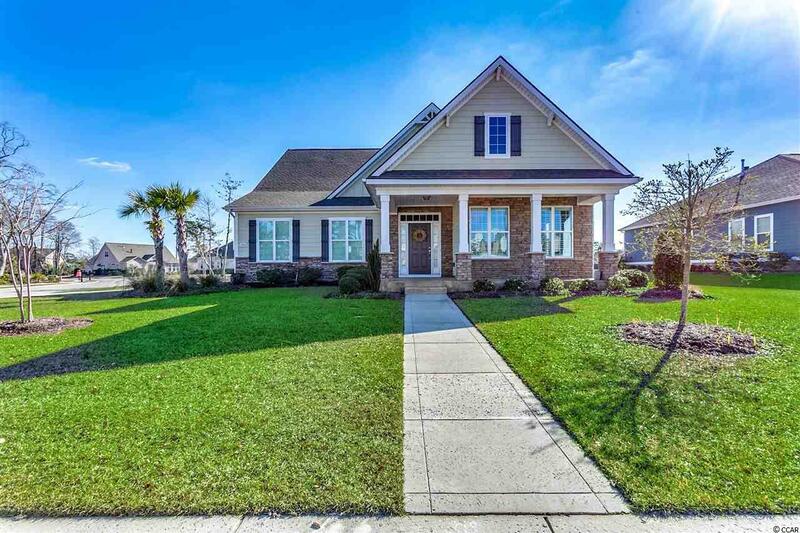 Hardwood floors through the first level, tray ceilings, recessed lighting, FENCED in Back Yard, many windows, walls flanked with wainscoting, generous room sizes, kitchen with Granite counter tops and large island for food prep or eating a simple meal. Neighborhood amenities include: gated entryways (3), clubhouse with swimming pool/spa, sidewalks, RV/Boat storage. 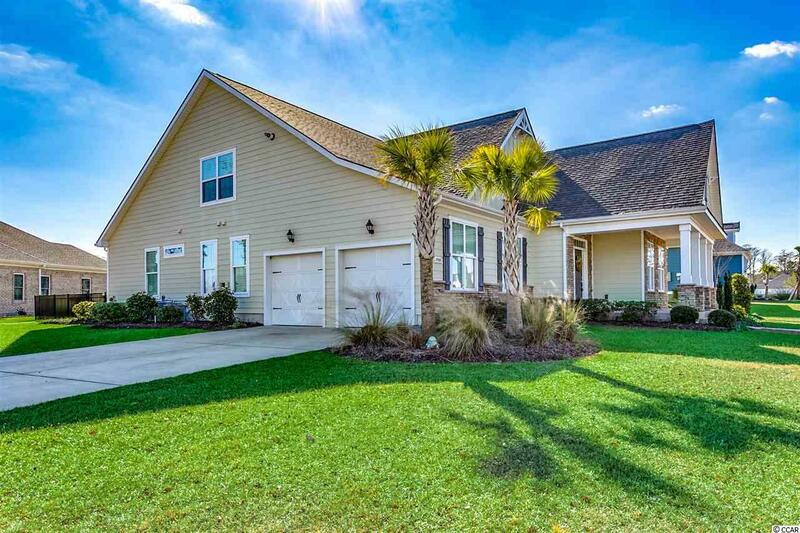 Seabrook Plantation is gated "golf cart friendly" community that is just a short ride away from CHERRY GROVE BEACH! 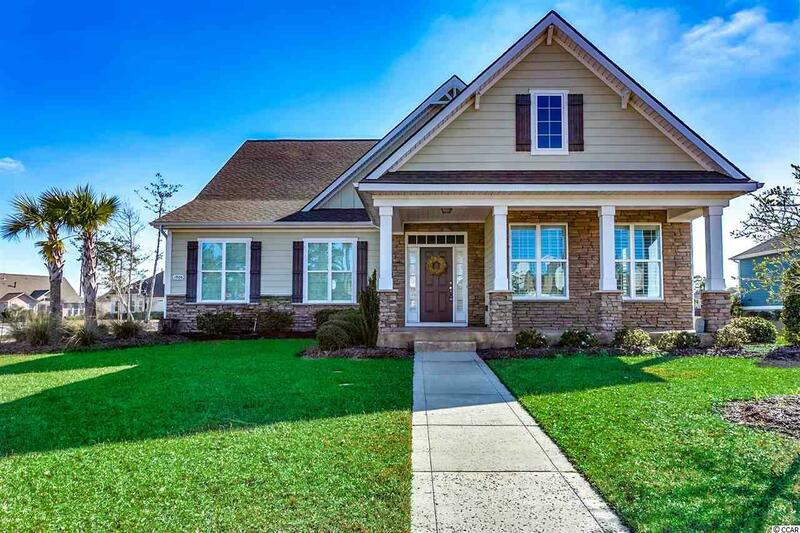 This home will not disappoint-Make an appointment to see today!